Some of the English accents are a bit dodgy and the dialogue a bit fast, but I can overlook that, because the writing, and the characterisations, are really excellent. A very satisfying piece of fanon which works well with canon. Last edited by sirena; March 10th, 2016 at 7:30 pm. It could do. And I think the dynamics between all the characters are very well done. As for Severus being able to defeat the four, I can just about buy this for several reasons, and not because I want him to be a Gary Stu. 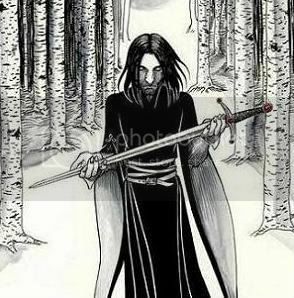 Watch Peter's duelling: his magic seems feeble compared to the others; Remus seems to be doing quite a lot of defensive spells (mostly) - he's certainly not quite as full-on as James and Sirius. So Severus isn't facing four equal fighters here. Plus his white-hot anger is giving him extra energy. It's a real testament to the skill of the fan actors that they pull all of this off. Last edited by Pearl_Took; March 13th, 2016 at 3:15 pm. Last edited by jordmundt6; March 16th, 2016 at 5:17 am. Last edited by ccollinsmith; March 24th, 2016 at 4:31 am.